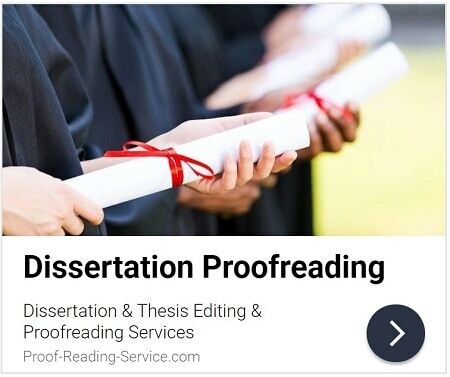 Professional academic proofreading and editing services for professors, senior researchers and advanced students working in all fields within the humanities are offered by Proof-Reading-Service.com. Learn more about how to submit your document for our humanities editing and proofreading services. Writing is an essential skill for all scholars working in the humanities. Students must write essays, reviews, dissertations and theses in order to earn their degrees, and the production of scholarly books and articles as well as conference presentations and instructional materials are essential to the academic career that follows. A very high standard of writing is usually expected from humanities scholars. If, for instance, you are writing about literature and literary authors, your analysis and arguments will be much more persuasive if your own prose is accomplished and eloquent. If, on the other hand, you are writing a historical study, you will probably need to combine a scholarly narrative with the factual evidence that supports it, and this can prove a challenging task that requires both subtlety and precision. In either case, your prose will need to be absolutely clear and make use of grammatical and syntactical structures as well as spelling and punctuation that are not only correct but also contextually appropriate. The humanities editors and proofreaders available through Proof-Reading-Service.com are specialists in a wide range of subject areas and they are also experts in the English language. Their professional services will give you more confidence in the work you produce, disseminate and publish. Advanced research in the humanities tends to be qualitative research that involves the author in determining what is significant and meaningful in the data collected and then establishing important themes, patterns and categories. These processes, no matter how complex or convoluted, must be fully explained and logically justified for readers. Theoretical approaches are often adopted and combined, sometimes involving a great deal of specialised and potentially obscure terminology that will require clear definitions and careful use. Analysis, interpretation and argumentation are central to writing in the humanities, and all three require a sophisticated written style and an effective organisational structure that represents the progression as well as the subtle twists and turns of the author’s thoughts. In some cases, allusion, word play and metaphorical implication are also important features in scholarly writing in the humanities, and these can be disastrous instead of pleasing if they are not executed with finesse. The humanities editing and proofreading team at Proof-Reading-Service.com is familiar with the style, content and formatting of all kinds of documents produced by scholars working in the humanities, and they will be delighted to ensure that your writing is communicating with your readers exactly as you intend. Writing in the humanities is also known for its extensive use of resources such as primary documents, original works of art and scholarly studies of both. References to sources can number in the hundreds within a single document, yet every one of them must be thorough and accurate, and usually follow specific guidelines as well. Quotations can be frequent, and each one must be not only reproduced faithfully from its source and appropriately acknowledged, but also clearly introduced and discussed in your text so that readers understand your reason for quoting it, and your argument as a whole is successfully developed through its use. Every figure that appears in an academic document must be properly numbered, labelled and referred to in the main text to enable readers to see in it what they need to see in order to follow your discussion. 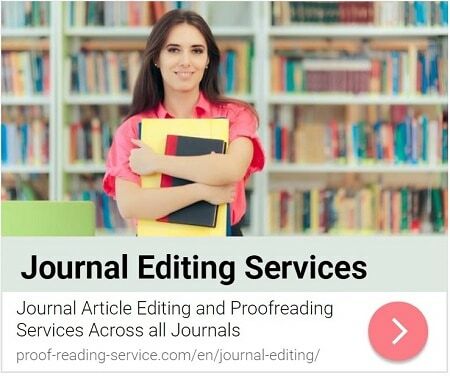 The humanities editors and proofreaders at Proof-Reading.Service.com know how important references, quotations and figures are to a successful academic argument, so they can offer suggestions that will help you present such material in the most engaging and effective ways. A large portion of our clientele consists of professors and senior researchers who are not native speakers of English but who wish or need to publish and present their writing in the English language. Our humanities editors and proofreaders can assist such authors in communicating as clearly and with as much precision and sophistication in English as they could were they writing in their native language.  However, the professional services offered by Proof-Reading-Service.com are also extremely useful for native speakers of English who would like a second pair of professionally trained eyes to ensure that their writing contains no errors or inconsistencies in language or formatting and is generally polished to perfection. When you send your work to us for editing and proofreading you can rest assured that a highly educated native speaker of English who is familiar with your discipline and subject area will proofread your work with the utmost attention to each and every detail, increasing the chances that your document will be as successful as you hope.